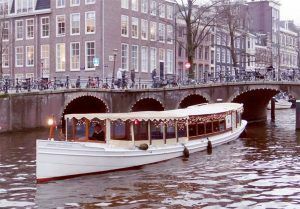 The stylish City Tender Bredero is ideal for a special cruise. 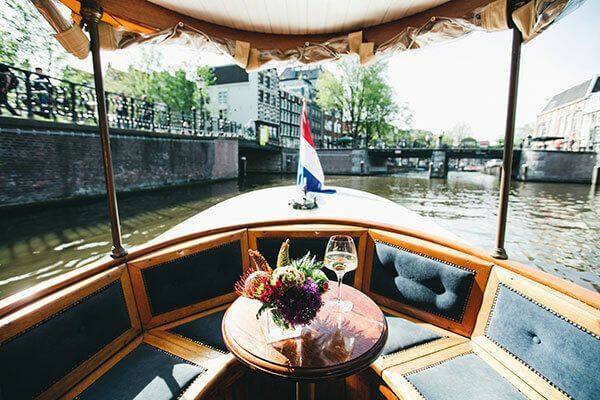 The stylish 65-person city tender Multatuli is ideal for a special sailing trip. 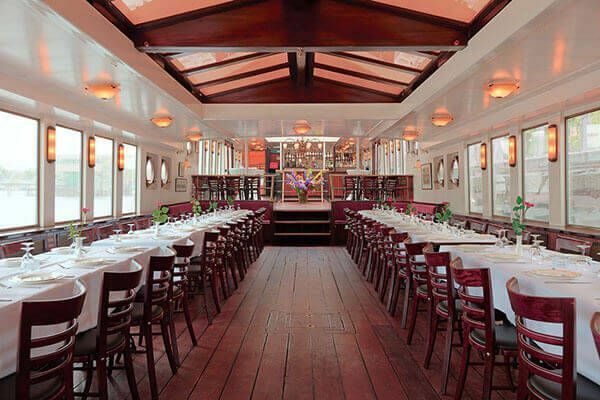 The Stella Maris is a historic but fully modernized 32-person barge. 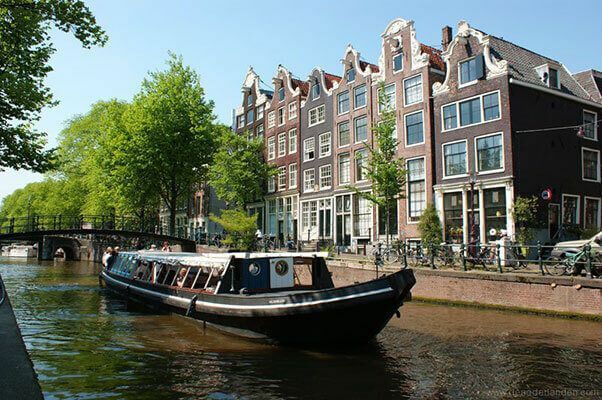 Do you want to taste Amsterdam? 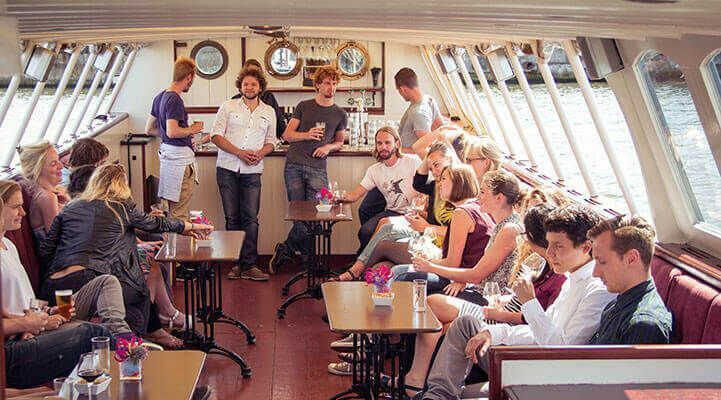 Then book the “Amsterdam Pub Cruise” from Rederij de Nederlanden. At the Amsterdam drink boat you get a boat that matches the group size. Book it now! 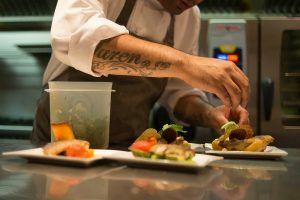 One of our most popular packages! 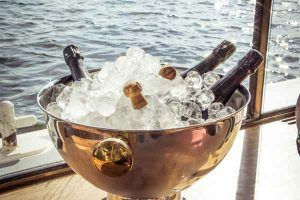 On the Amsterdam BBQ Boat you can enjoy a BBQ!